Helping Hoops is an independent charity running free basketball programs for over 1,000 underprivileged children. Over 450 sessions per year benefit children and young people of all abilities aged 7 to 21. 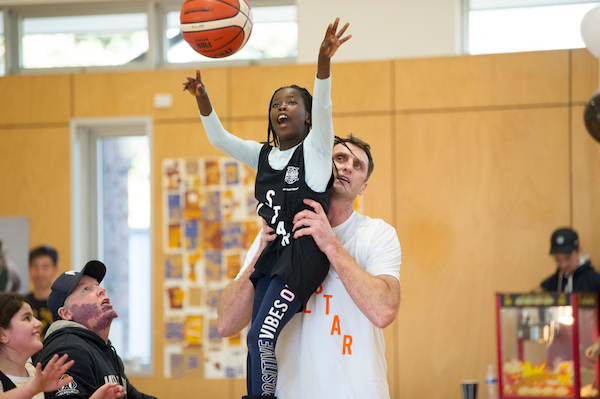 As a charity, Helping Hoops is not solely focused on improving skills, but also uses basketball to instill values that benefit children in their lives outside of sport. 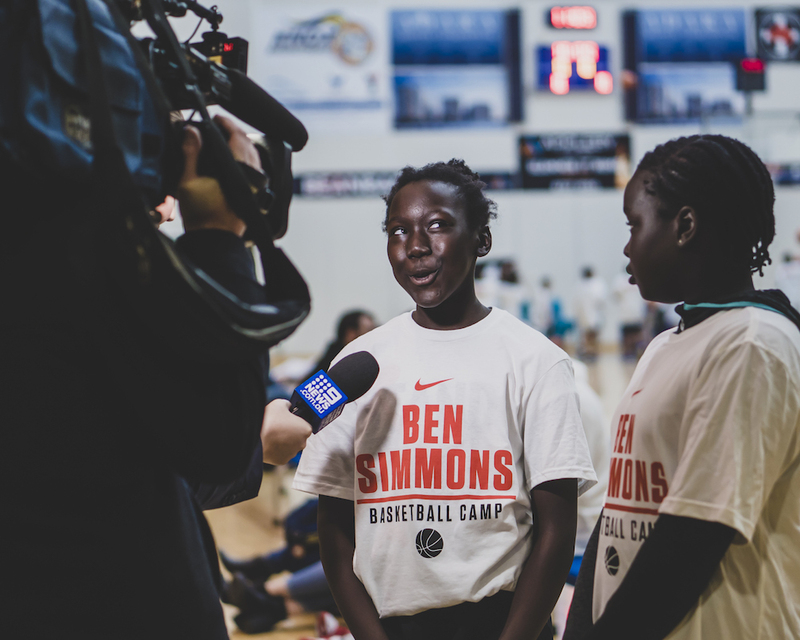 Children attending Helping Hoops programs have an intellectual disability or special needs, are from a migrant or refugee background, are living on inner-city high-rise public housing estates, or are socioeconomically disadvantaged. 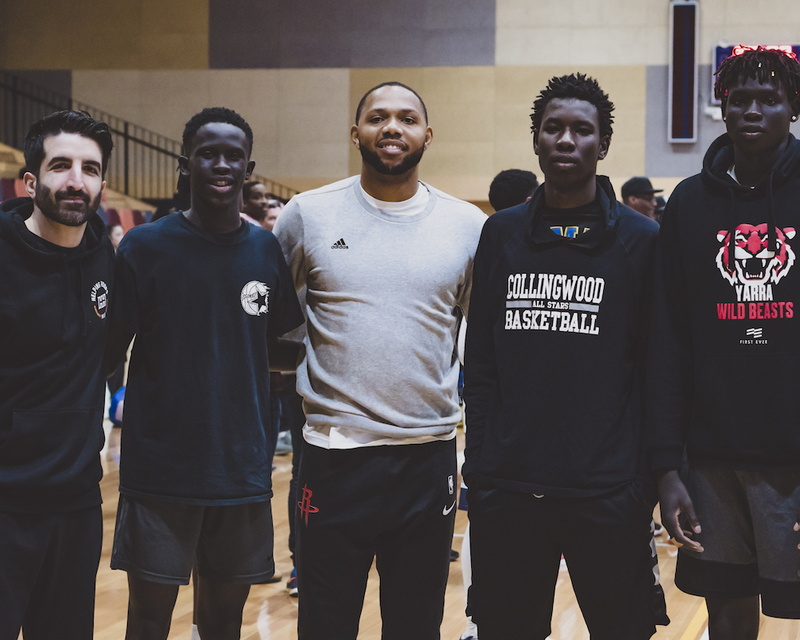 Helping Hoops aims to build self-esteem, provide a sense of belonging and community, aid social cohesion, instil discipline, develop goal setting and leadership skills, and promote a healthy and active lifestyle. 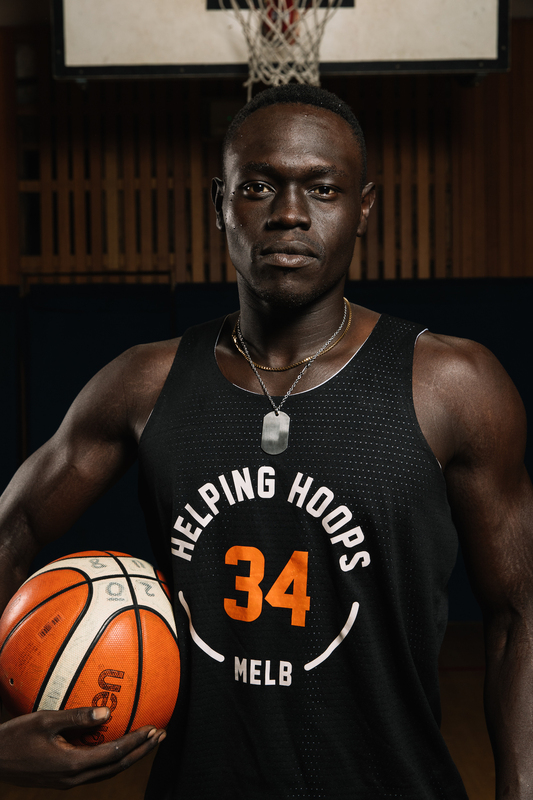 Helping Hoops also runs school holiday activities & tournaments for our kids, and is a key contributor to the South Sudanese Australian National Basketball Association, which runs basketball tournaments for over 500 South Sudanese-Australian youth from all across Australia. Click here to see our weekly schedule of programs, or here to see upcoming events. Helping kids in need is a team effort. We want you on our team! Become a member of Helping Hoops by making a monthly donation and enjoy great benefits. Click here to learn more. We are looking to get to 100 members by the end of 2018. Click here to help us reach our goal.